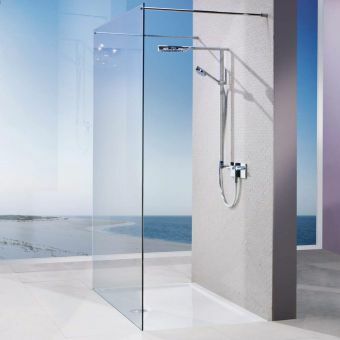 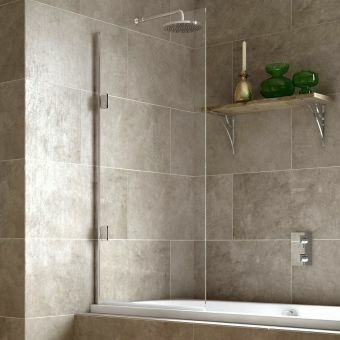 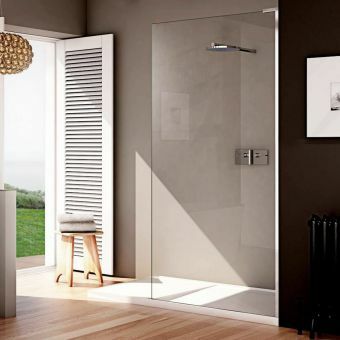 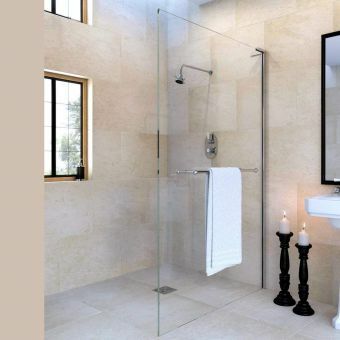 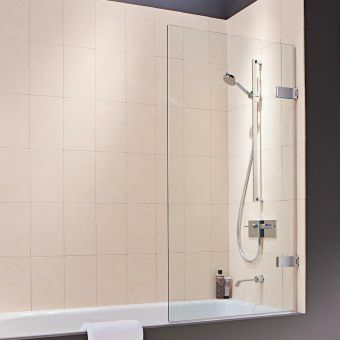 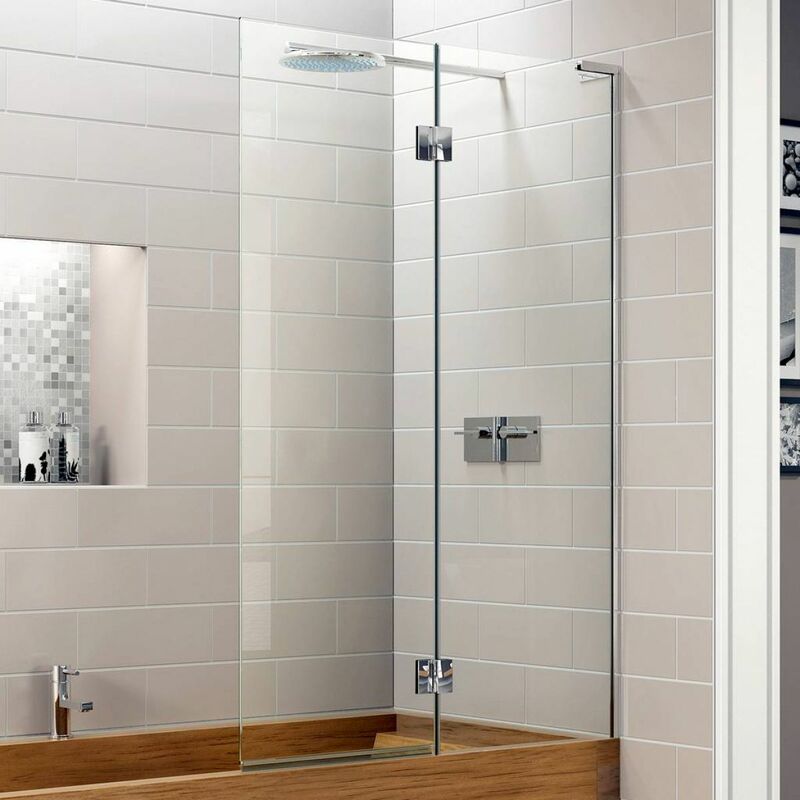 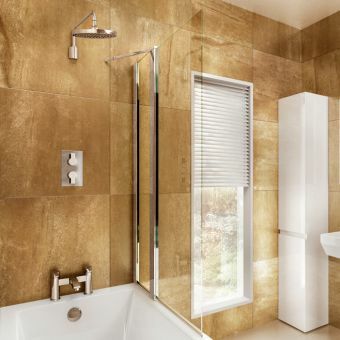 Many people choose to opt for a shower over their bath, which can be an ideal solution for customers wanting both a bath and a shower but not having space for both. 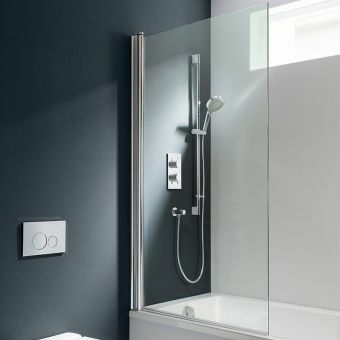 The choice of screens available is great, but if you are seeking the best the Matki EauZone Plus Inward Opening Two Panel Bath Screen could be the answer. 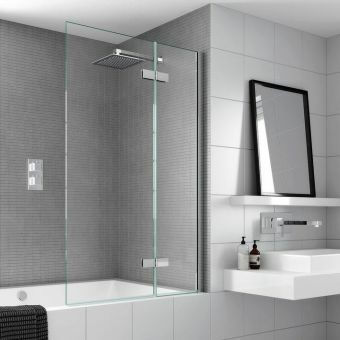 Its class-leading 10mm glass is flawless in its production and gives a strong geometric appeal to any bathroom, with its sharp square edges and attention to detail. 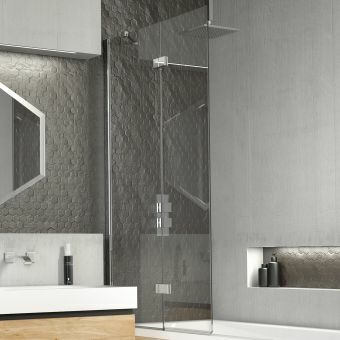 These screens open inwards, hinging in between the two panels with Matki’s unique screen hinge. 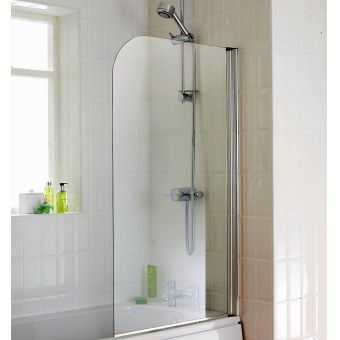 This has been developed by Matki engineers to the highest possible standards and can be used daily without the sagging effect so common with cheaper models. 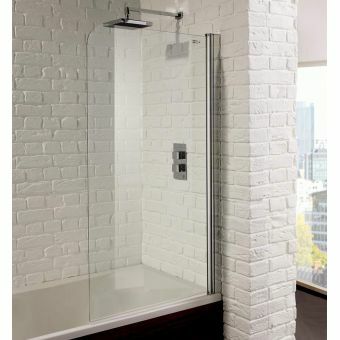 With a choice of either 900 or 1000mm models, this versatile screen will keep most of your shower spray where it belongs, inside the bath. 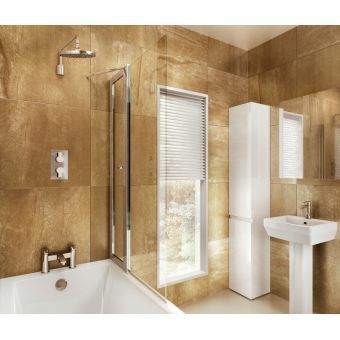 As well as the standard chrome finish, gold and nickel are also available to special order.